Born in 1836 his maternal ancestors coming from Desert in Bartlemy he was appointed parish priest in 1885 and lived close to Kilshannig. He was slow to give his blessing to the idea of Gaelic games, but once he satisfied himself he was a major influence in the Bartlemy/Rathcormac teams in the 1880s.Club President in the 1880's he was the Chief organizer of the very successful Bartlemy Hurling and Rathcormac Football clubs. Well known Gaelic scholar,writer,researcher, archaeologist. He was an Ardent advocate of temperance. He Died on 22nd May 1900.and following Mass in Rathcormac he was shouldered all the way to Bartlemy and was buried in Bartlemy Church. Won All-Ireland Senior medal with Cork in 1946 playing at wing forward scoring two points.After transferring to Dublin he played with Dublin at midfield in the 1952 All-Ireland final,won by Cork 2-14 to 0-7 Con also won a London Co. S.H.C. medal with Cuchulainns. Pat Lee was one of seven children born to Michael Lee and his wife Mary O Connell of Bartlemy village.Young Pat Lee liked hurling and football. Fr Edmond Barry PP organised hurling and football teams in the parish. 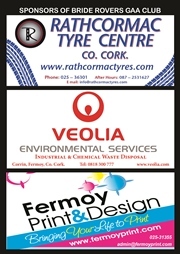 During that period the Bartlemy and Rathcormac teams were among the best in the County and Pat Lee was a star player. His prospects of becoming a fully-fledged National Teacher suffered a setback when a 'disagreement' arose between the young Monitor and the School principalLarry Flynn His good friend Fr. Barry helped Pat Lee to get employment with the Great Southern and Western Railway Company.. After a few years he was appointed Station Master in Ballybrophy in Co. Laois. He joined Kilcotton Hurling Club and the skills he had honed around the green fields of Bartlemy were soon put into action. A great organizer, apparently, Pat Lee soon took the Laois county hurling team under his tutelage along with famed Kilkenny hurler of the time 'Drug' Walsh and others they moulded the Midlanders into a formidable outfit. As Ballygeehan club were the County champions in 1914 Laois defeated Kilkenny and Dublin in Leinster to qualify for their second final in a row.Laois however benefited from the experience of the previous years final appearance and shocked the hurling world by winning on a scoreline of 6 2 to 4 1. There was no prouder man in Jones Road that day in October 1915 than Pat Lee .Pat died in 1956. 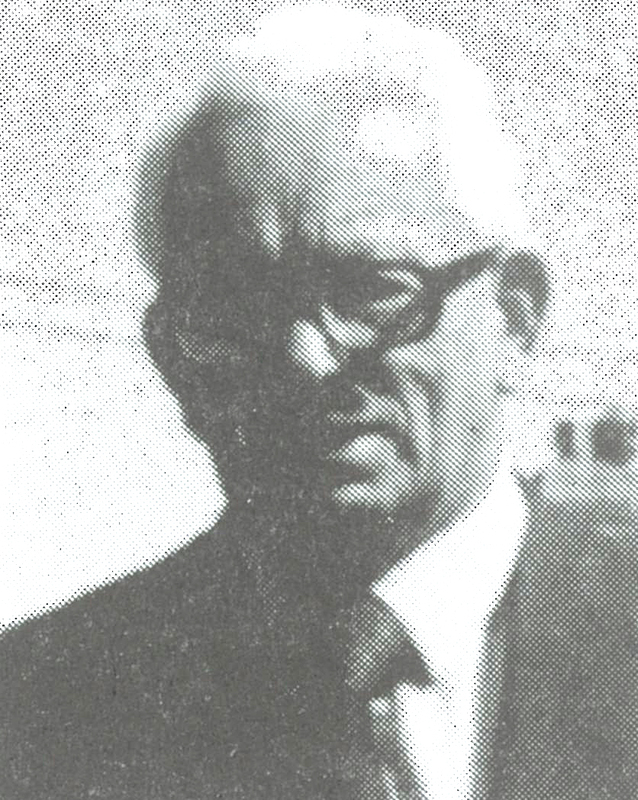 A Founding Father of the club elected club secretary in 1928,he was a leading figure in the formative years of the club and kept the club alive in troubled times.Tom was headmaster in Rathcormac National School until his retirement in 1973, involved in club affairs until his death in 1985 after almost 60 years of involvement.Served as Secretary, Chairman and President of the East Cork Board. 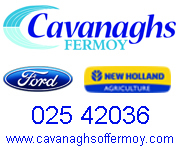 Imokilly and Cork Junior hurling selector. 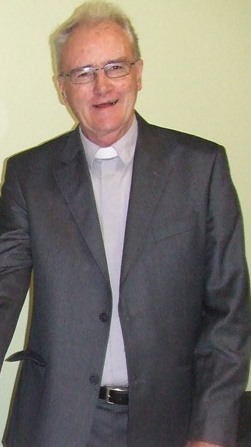 Father of Fr Seanie he did trojan work in the development of the club grounds. 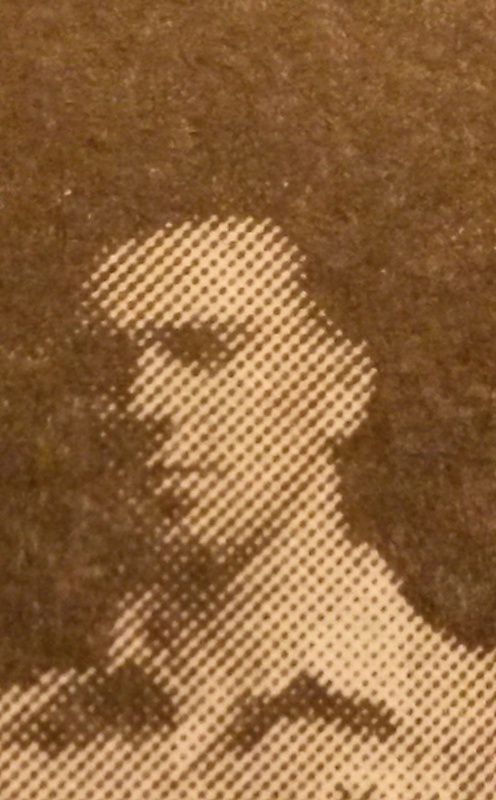 from its purchase in 1977 .The club Rooms Aras de Barra are named in his honour. Tom died on March 7th 1985 just a few months before the new club grounds were officially opened in June 1985 by his good friend Con Murphy who was Chairman of the Cork County Board. Born in 1907 in Mellifontstown Bartlemy,the son of Paddy Barry N.T.and Ciss Arnold, Willie (he preferred the name Liam himself and in later life was called Billy), was involved with the Bartlemy Hurling club from an early age. He played with the club in the 1920's and had bought a set of blue and white jerseys for the Bartlemy club at Elverys in Cork. 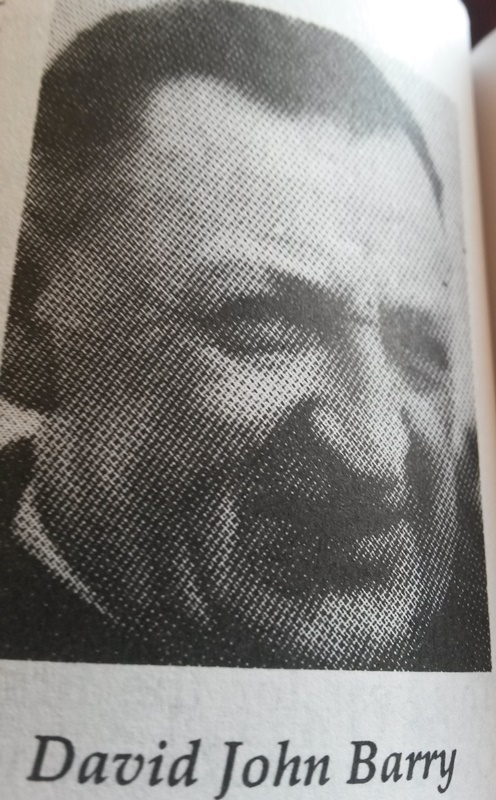 He was one of those involved in the calling of the meeting in the Bandroom in Bartlemy, in the autumn of 1928, when his brother Dan was elected the first Chairman. 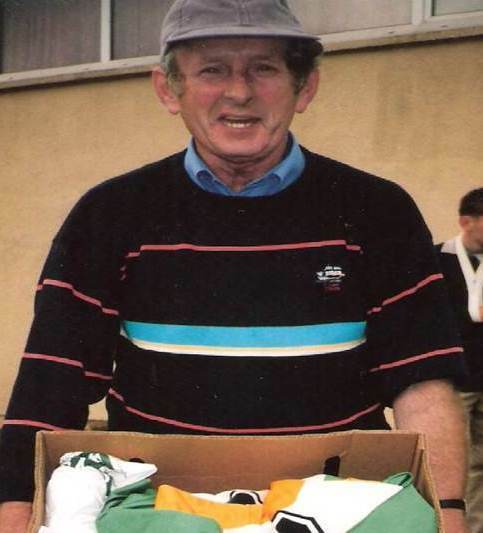 He played Junior and Intermediate with the club and he represented the club at East Cork and County Board levels. 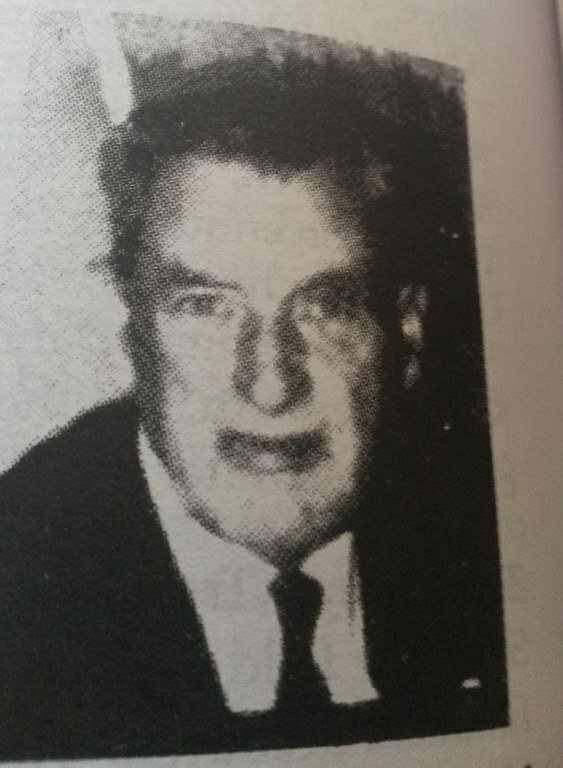 Willie was working in Government buildings in Cork,over Roches Stores.,His greatest legacy to the Bride Rovers club came in 1932,and just before the East Cork final v Leeside he wrote the great club anthem "Bride Rovers Abu"
From 1972 at the age of 15, John Arnold has been ever present in the Rovers corner. Having played at various grades without much success, John was introduced to GAA administration by the late Dave Ryan of Bartlemy Village and David John Barry Rathcormac.Soon after he was attending East Cork Board meetings with his mentors ! John was elected club Sec from 1975 to 1980 and club Chairman 1987 to 1992 and is currently the club PRO. John was very involved in the development of Pairc na Bride to its official opening in 1985.He spent almost 15 years compiling the club history. The winning the County Junior Hurling Title in 1998 which John described as "beyond his wildest dreams" was the catalyst to publish Bride Rovers Abu in the spring of 1999.Winning the 2003 County Intermediate Title in 2003 was the inspiration for his second book, "Come Listen Awhile", an account of that famous journey to Senior ranks. John continues to serve as a County Board Delegate and at the Annual General Meeting in 2012 forty years from his first AGM he was elected as a Vice President a fitting tribute for a life of dedication to the Rovers. Won Harty and All-Ireland colleges titles in 1963.Played at right half forward on Cork minor team in 1963 having been sub-goalie in 1962.Won Fitzgibbon medals with U.C.C. 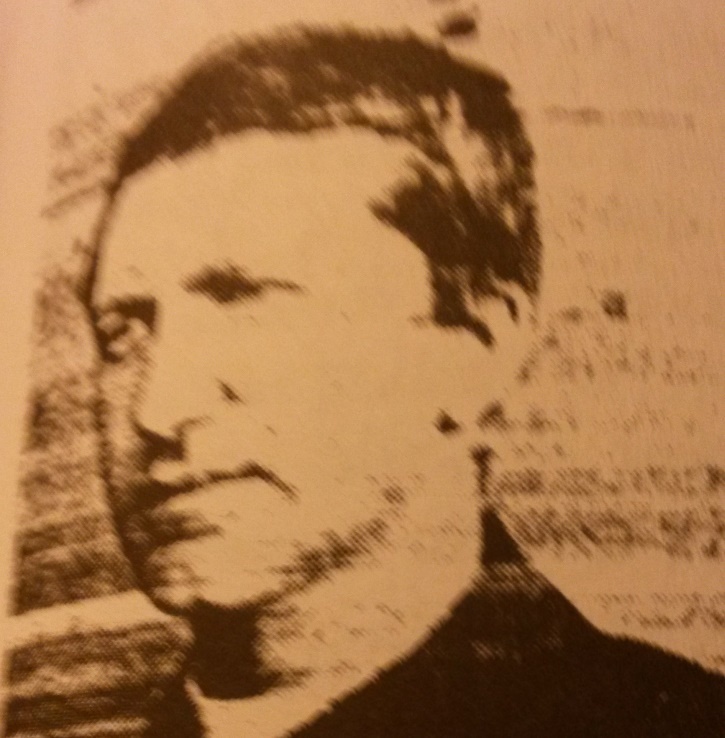 in 1965 and '67.Won Munster and All-Ireland Intermediate hurling medals in 1965. In 1966 Seanie was on the Cork teams which won the u-21 and Senior All-Ireland Hurling titles. Ordained to the priesthood with the Kiltegan Fathers in 1971 and went on mission work to Africa. With Bride Rovers he won East Cork J.A.H.C. medals in 1968 and '69 as well as J.B.H.C. medals in 1966 and '75. Played with the club until 1985.Took over as Junior Hurling team coach in 1997.In 1998 he coached the team to East Cork success for the first time since 1969. The team then went on and brought further glory to the parish by winning the Cork County Junior Hurling championship for the first time. Fr Seanie missed the County final as he was on mission work in Africa. 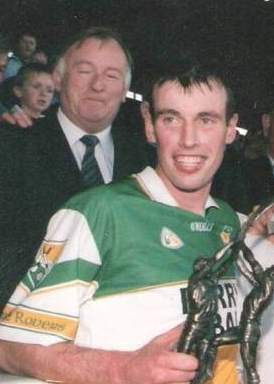 He later coached the Bride Rovers Intermediate team in 2000 and 2001.A gifted hurler,motivator and clubman. Played under-age, minor and junior for the club with little success. Won East Cork M.H.C.Got involved in administration side of club as Juvenile Secretary from 1981 to 1989. Elected PRO ,Vice Chairman & Chairman of East Cork Juvenile Board which was revamped and developed during this time. Served as Vice-Chairman of East Cork Junior Board for two years before being elected as Chairman at the Board's convention in Bartlemy on December 3rd.1997 which he held for 10 years. His first official duty as Chairman was on the following Sunday in Lisgoold when he presented the East Cork u-21 hurling trophy to Bride Rovers captain Donal Ryan, the start of many more to come during his term in the Chair,including the return of the East Cork Junior A Hurling cup on a famous day in Cobh in 1998. 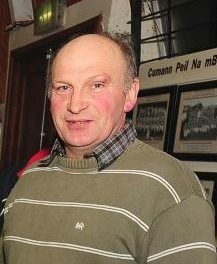 Gerard was elected PRO of the Cork County Board for 2009-2011, and was elected as Vice Chairman of the Board for 2012-2014 and its Chairman 2014-2017.He was elected as Munster Council delegate for 2018 as well as Vice President of the County Board.He served as the Board's Liaison Officer to the Cork Senior Football team in 2010 when Cork won the Sam Maguire for the first time since 1990. Gerard served as clubs Cultural officer and presently is Vice Chairman of the club. 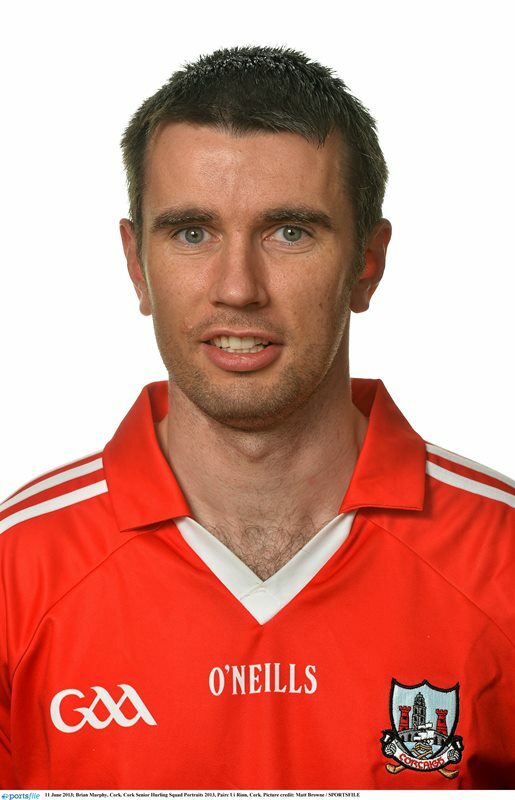 Brian twice an All Irl Senior Medal winner who also has three Munster titles and an All-Ireland Intermediate title to his credit, An All-Star in 2006, and Young Hurler of the Year in 2004, Brian had been a huge asset to Cork hurling since his debut against Wexford in the 2003 League. Brian lined out at left-corner-back in the successful All-Ireland senior finals of 2004 and 2005, when Cork defeated Kilkenny and Galway respectively. He also played in the defeats of 2006 v Kilkenny and 2013, lining out at wing-back in the defeat defeat to Clare. In total he played in five All-Ireland senior finals with Cork. 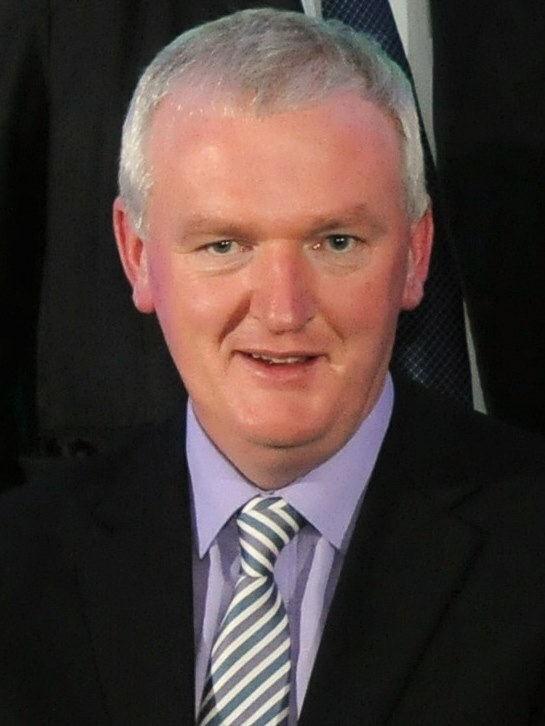 The second eldest of the four Murphy Brothers from Raheen, Barry is the club's most decorated player. Having played all the way from u12 with the club, he graduated to play Harty Cup Hurling with St Colmans in Fermoy, and on to adult level with the club. He played with the club in the historic double of 1993 when at the tender age of 17 he was showing the kind of promise that made him into arguably the best ever club player, going on to win County Junior &,Intermediate County titles with the club and added a County Senior medal with Imokilly in 1997 as a sub and as wing back on the winning side against Blackrock in 1998. 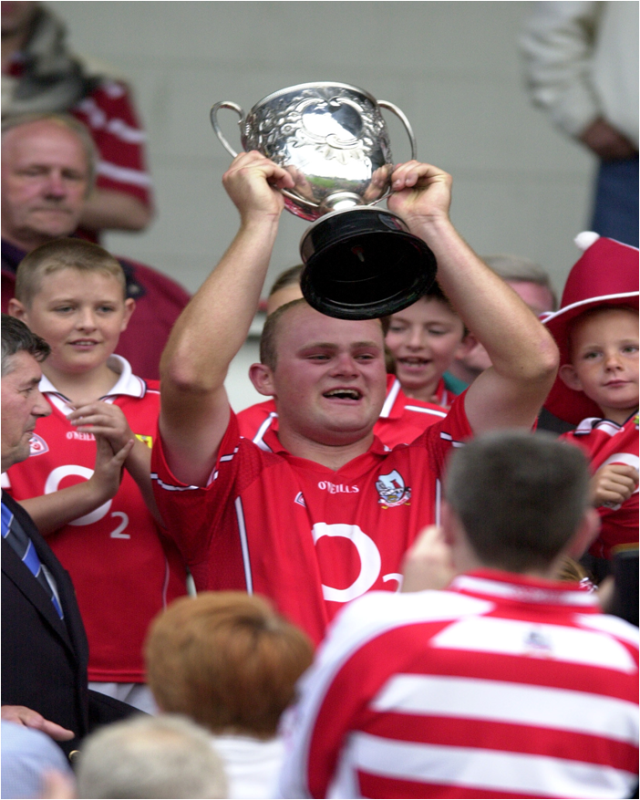 He captained Cork to win a Munster Intermediate title. Barry was the key player for Bride Rovers in its most successful era and his achievements will hardly be surpassed. He retired at the end of the 2015 season following a glorious career. 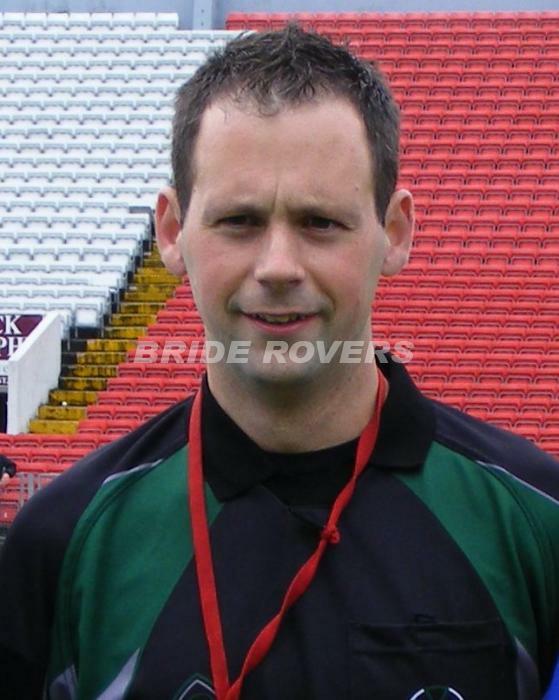 Our most prominent referee to date James played at all levels with the club and was a senior panelist with the 2008 team that reached the county final. Long before that, James was establishing himself as a referee of some note. 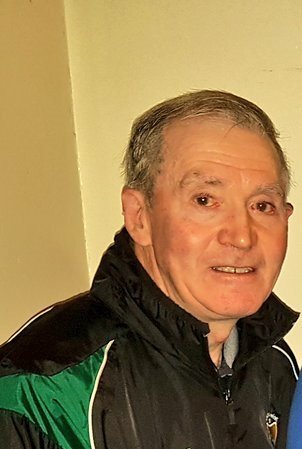 He refereed extensively at underage level throughout East Cork and the county before being promoted to the adult games in the division, refereeing both Junior finals in East cork at A Level. James combined this with his role as club treasurer and club Chairman. James was promoted to the county panel and grabbed the opportunity with both hands, quickly established himself particularly at football. 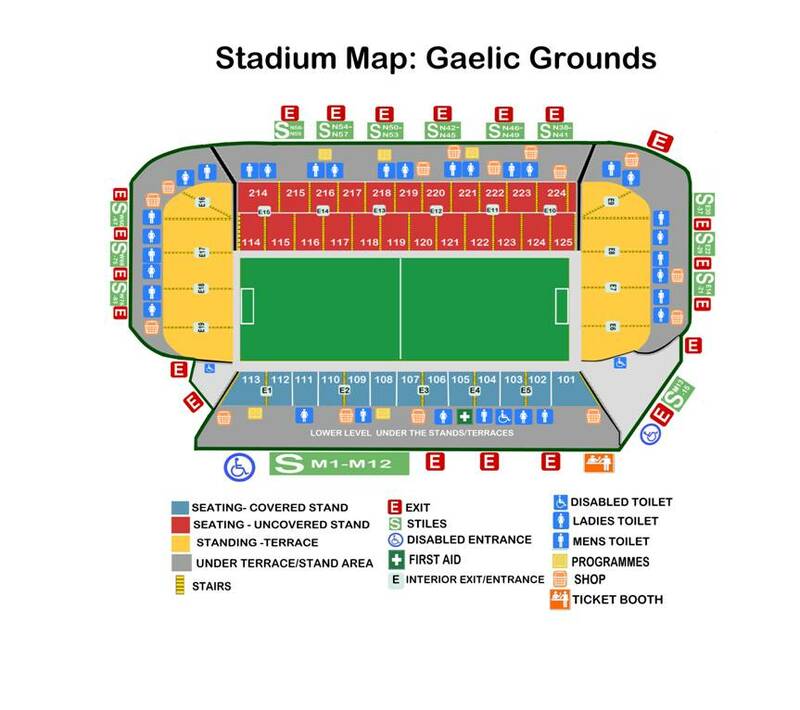 He has the distinction of refereeing county Junior Intermediate, Premier Intermediate (3), as well as three Senior Football finals to date, including the replayed final of 2017 when the day the new new Pairc Ui Chaoimh was officially opened. Brendan Walsh was an outstanding member of the all conquering team in 2003 and played at Full Back. He had few peers in his hey day. He made the full back position his own and was rewarded with the captaincy of the Cork Intermediate team in 2004 who went on to claim all Ireland victory with Brendan Walsh collecting the Cup. Liam Barry was a Selector as Cork defeated Kilkenny in a replayed final on Sept 4th in Semple 1,16 to 1.10. Barry Johnson was a Sub. Brendan played on the Senior team and was full back on the team that played in the Senior Final in 2008 losing to Sarsfields by a single point. 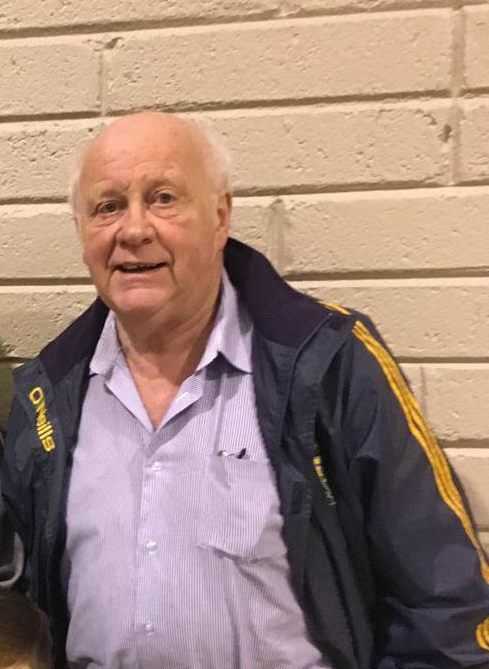 he continued to serve the club on the field of play and has been a valuable member of the underage club coaching the u14 team where his Son Adam is playing a starring role. backbone of the St Colmans College teams and were joint captains when they claimed the Dean Ryan Cup in 2016. They have been selected on Cork underage teams from u14 upwards.They were joint Captains of the Cork U17 team who claimed the All Ireland title in 2017 and then went on to play with Cork Minors (u18) losing out in the final to Galway by a few points. 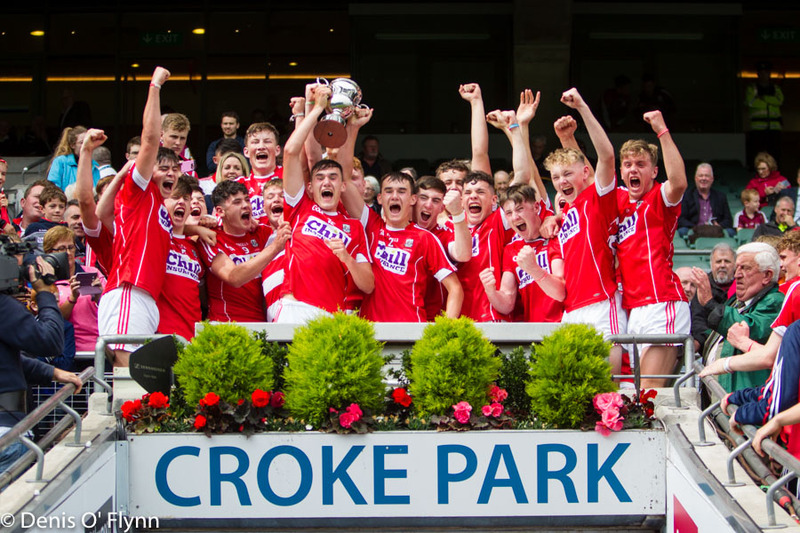 in 2018 Eoin & Brian were members of the Cork U21 Hurling team who won the Munster title but lost to Tipperary in All Ireland Final played in the Gaelic Grounds in Limerick.They were part of the team who won the Cork County Premier 2 Hurling title in 2018 and also on the U21 AHC side who claimed the Cork County championship. Much more will be added here as the years roll by.